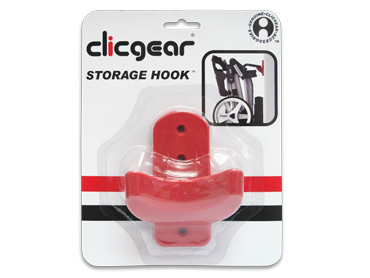 The Clicgear® Storage Hook is a great way to hang your Clicgear Cart out of the way when not in use. The Clicgear Storage Hook is a great way to hang your Clicgear Cart out of the way when not in use. 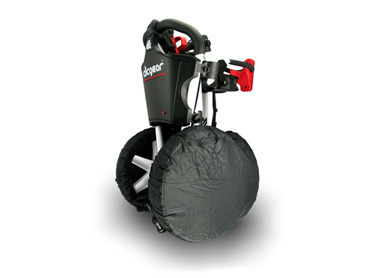 Works great at home or at your local course. This product comes with mounting screws and instructions. Wall or drywall anchors not included.